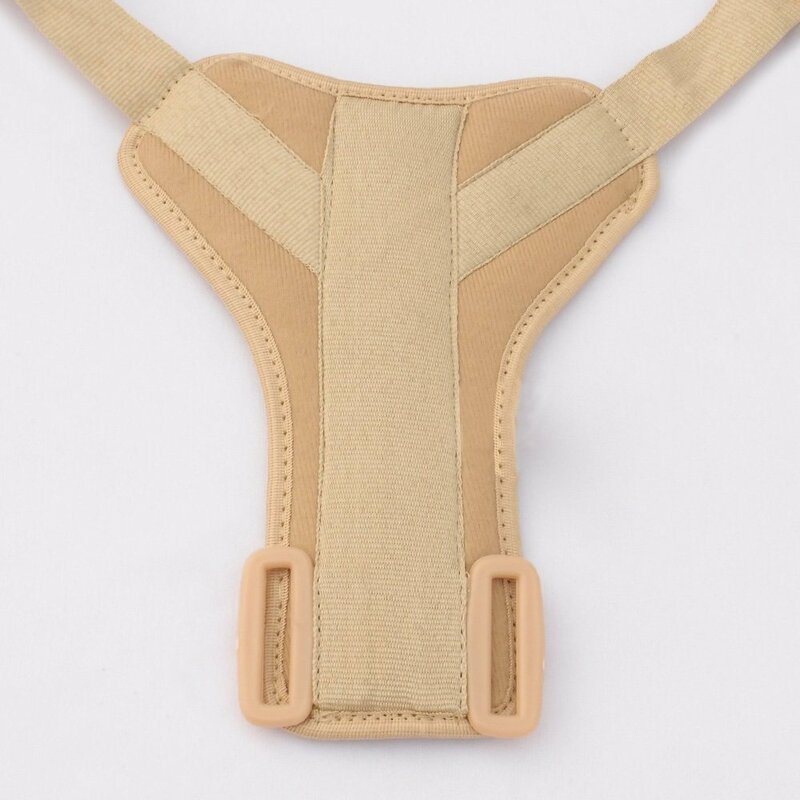 Buy CushionedClavicle Brace with Snugger Fit|Free Size @ 15.8$ as low as @ 9.48$ | Home Medical Supplies '); $(".urlwrite", table).html('' + customer.find("title").text() + ''); $(".reviewcount", table).html(customer.find("reviewcount").text()); $(".rating", table).html(' '); $(".userrating", table).html('UserRating'); $(".btnofprod", table).html('Go To Product'); $("#dvCustomers").append(table).append("
This Specially designed Clavicle Brace is a savior for poor postures, injuries on collar and shoulder bones. 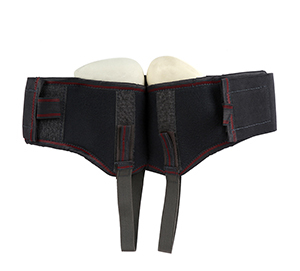 It can also comfort tired muscles as well and help relieve pain. 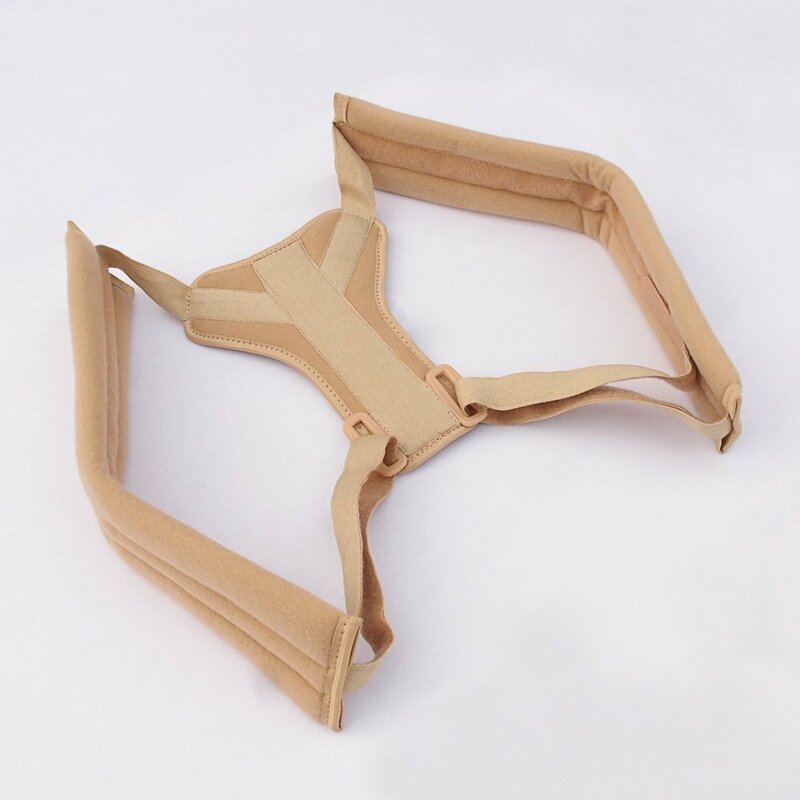 It has made of raw materials which are very delicate and hypoallergenic. 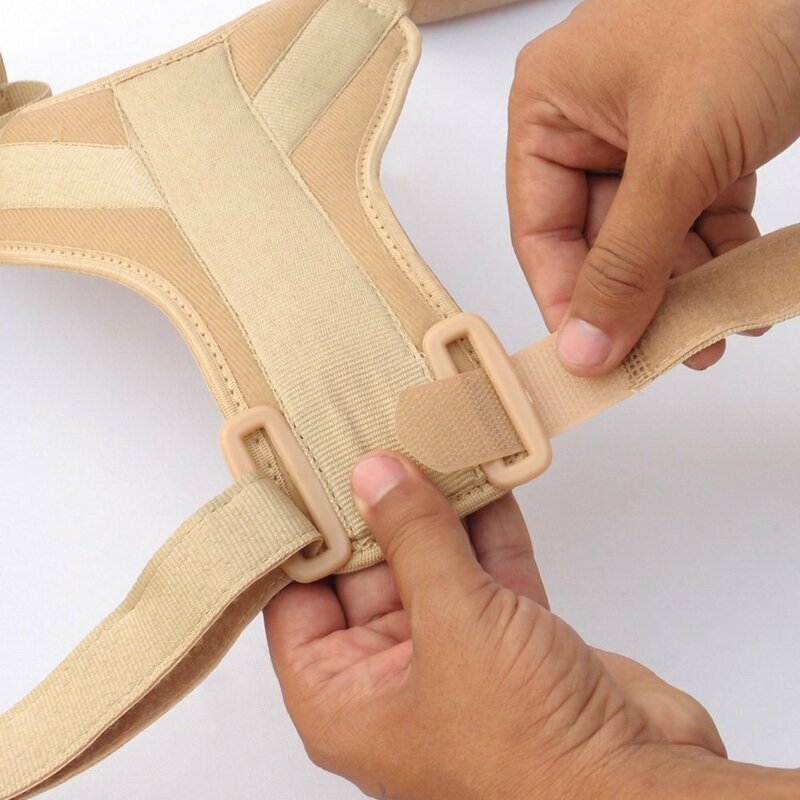 The brace breathes itself with body. 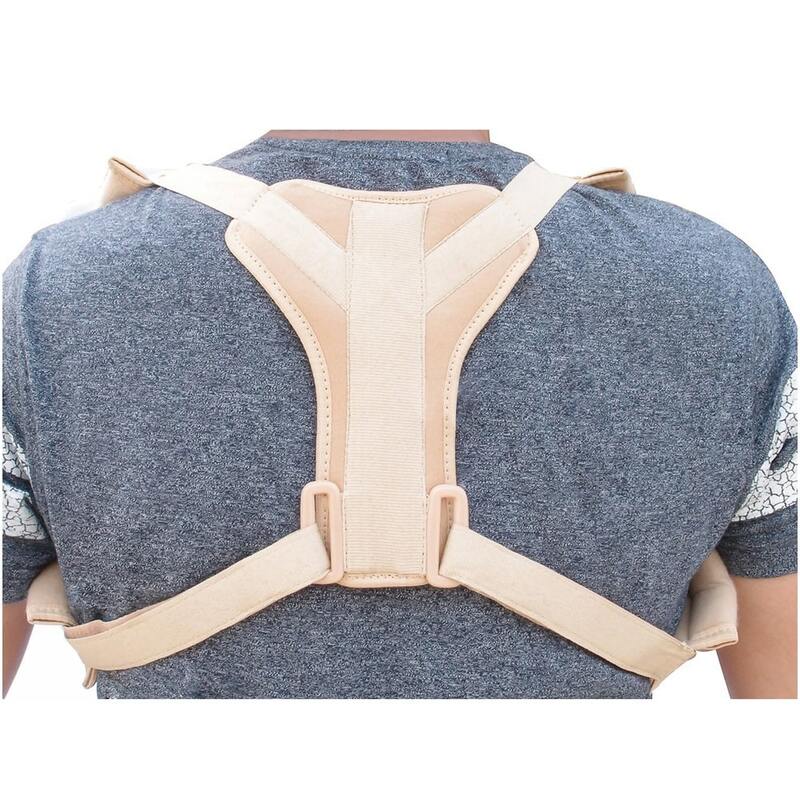 It has Softer ribs which lets the clavicle brace hug the body. 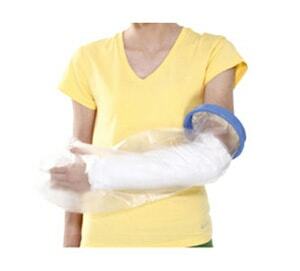 The Free size is ideal for most without leaving any arm sores and itching. 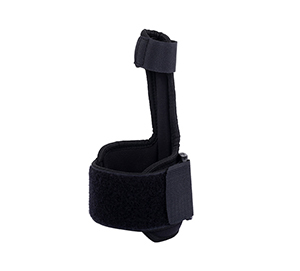 Instead of steel buckles, this brace has plush Plastic hooks which are very light on the back without any discomfort.It is more comfortable than other designs due to its compression on the back with pleasant healing. 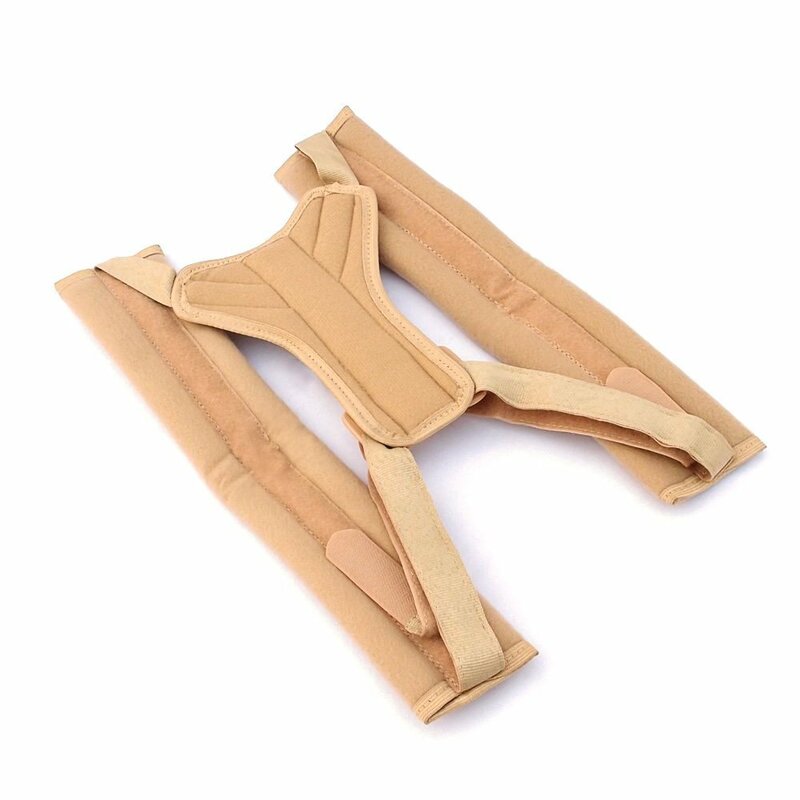 This Product should be washed as synthetics.Always use the product under Doctor’s recommendation only for clavicle fractures and injuries. 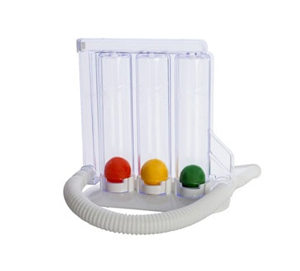 If any abnormality and discomfort occurs, stop the use and consult the doctor again.